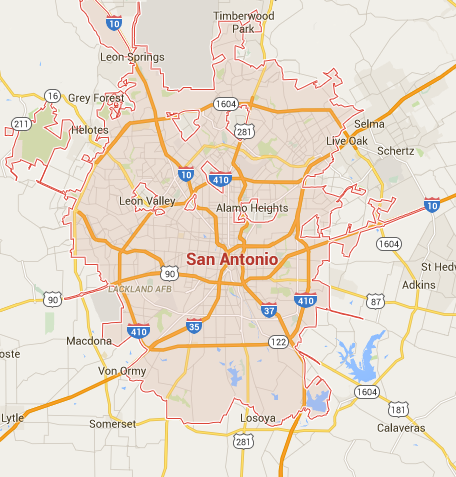 Sundek of San Antonio offers SunStamp which is a very versatile, and custom designed stamped overlay . SunStamp offers “Old World” elegance with today’s technology. 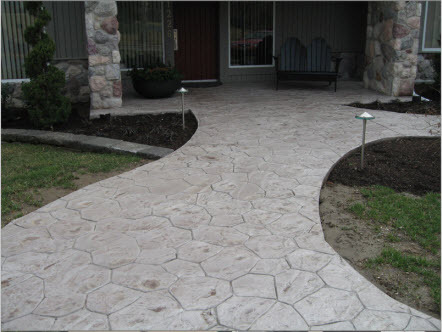 With the addition of accessories of stamp mats, templates and free form carving and coloring systems, SunStamp is leaves a lasting impression on any concrete surface. 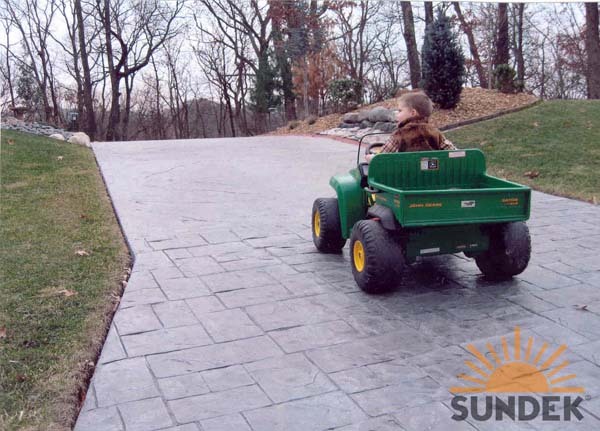 There are many patterns, colors and finishes to choose from in the SunStamp overlay system. With the huge selection of patterns, colors, finishes, and designs templates, Sundek of San Antonio can create the “old world” look using the SunStamp System. 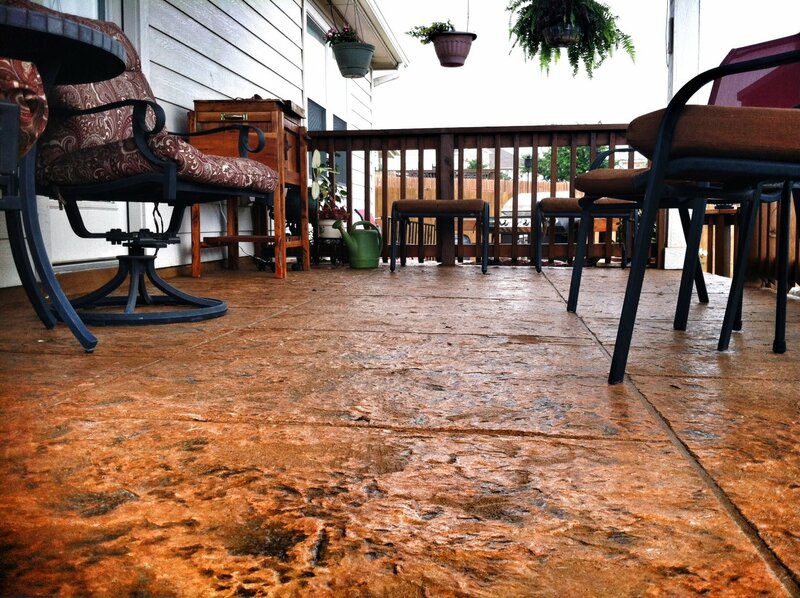 Where to use it: SunStamp can be installed on a number of different surfaces, and is commonly found around commercial and residential walkways, patios, pool decks, driveways, retail lobbies and restaurant floors around the San Antonio TX area. How it’s done: The SunStamp system is very versatile. Work with your San Antonio Sundek representative to browse their extensive stock of pre-fabricated templates, custom stamp mats, colors, stains and patterns. Once the design has been chosen, it will be applied by the approved and trained Sundek artisans. The overlay product is mixed and applied using squeegees, hand trowel techniques, and followed by imprinting the surface with the chosen stamp mat to create the texture on the surface before curing. 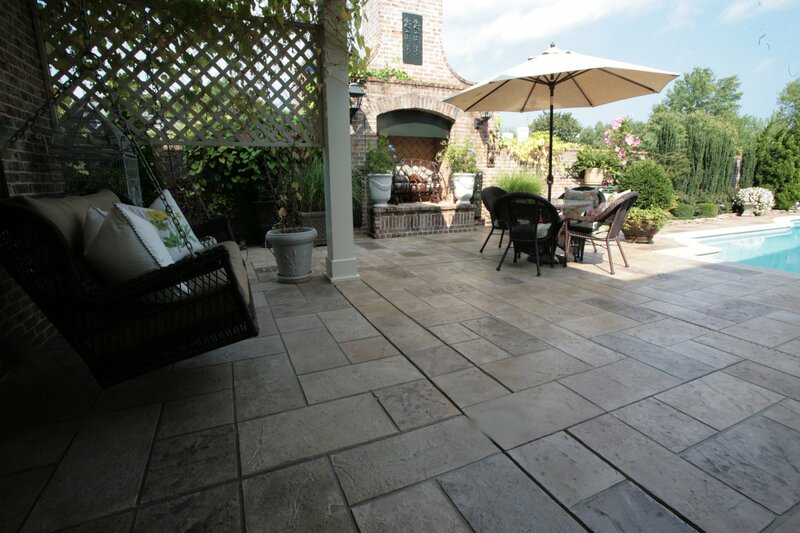 Achieving a texture like limestone, custom slate or tile is enhanced with the use of hand scoring, or using an additional template for depth of texture. 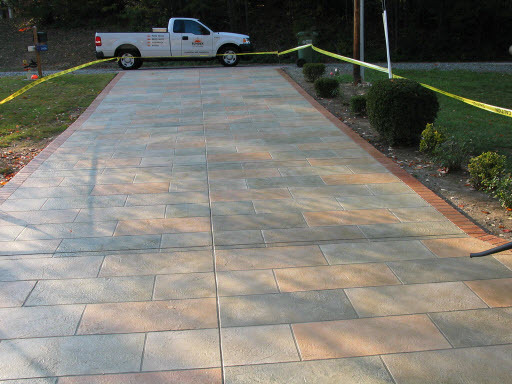 Coloration techniques, and protective coatings are then applied to add depth to the surface and protect the finished product from wear and tear.